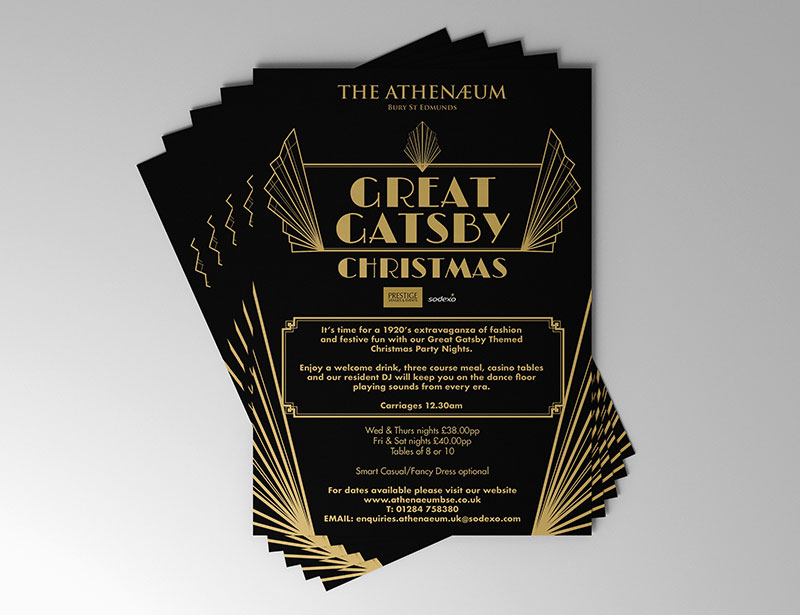 We are the leaflet printing specialists in Sevenoaks, Swanley, Orpington, Oxted, West Malling, Kent and beyond and our friendly team will be happy to advise you on the right combination for your needs. So to get a quote why not call Kall Kwik Sevenoaks now. 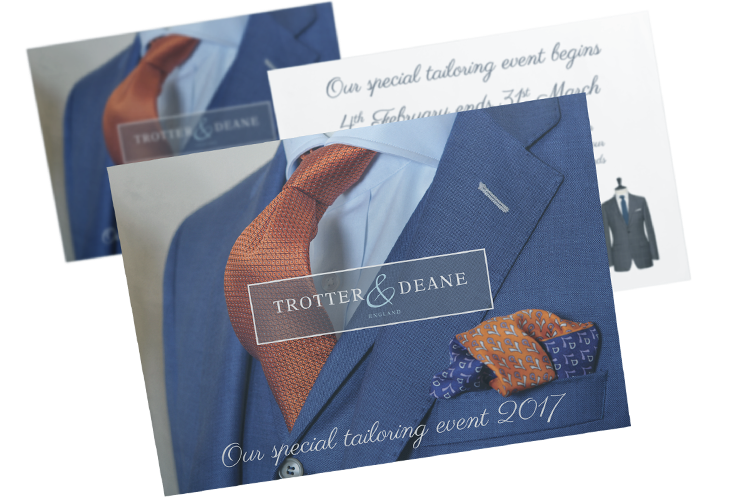 Don't forget we can also produce your newsletters for you as well. Whether it's for your local village, or a company newsletter to keep your customers up-to-date with all your news the team at Kall Kwik Sevenoaks can manage the whole process for you. 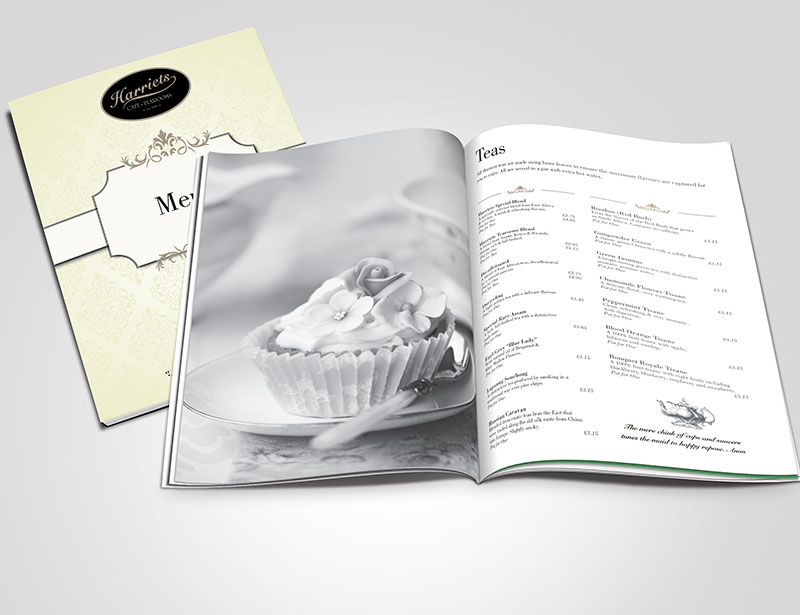 We print a wide range of menus for restaurants, cafes and take aways in Sevenoaks, Swanley, Orpington, Oxted, West Malling, Kent and beyond. When you want your menus to look as good as the food you're providing then the team at Kall Kwik should be your first port of call. 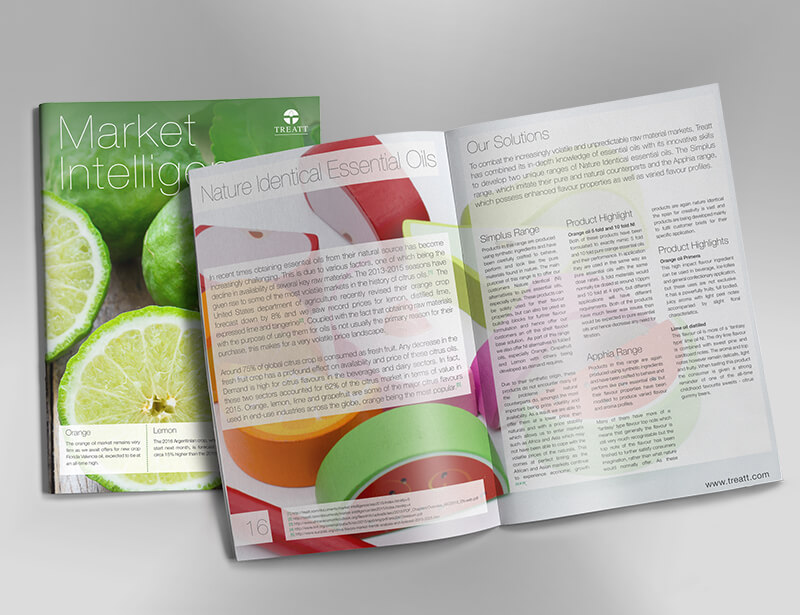 To make your menus last longer we can laminate or encapsulate them to protect them from every day wear and tear. 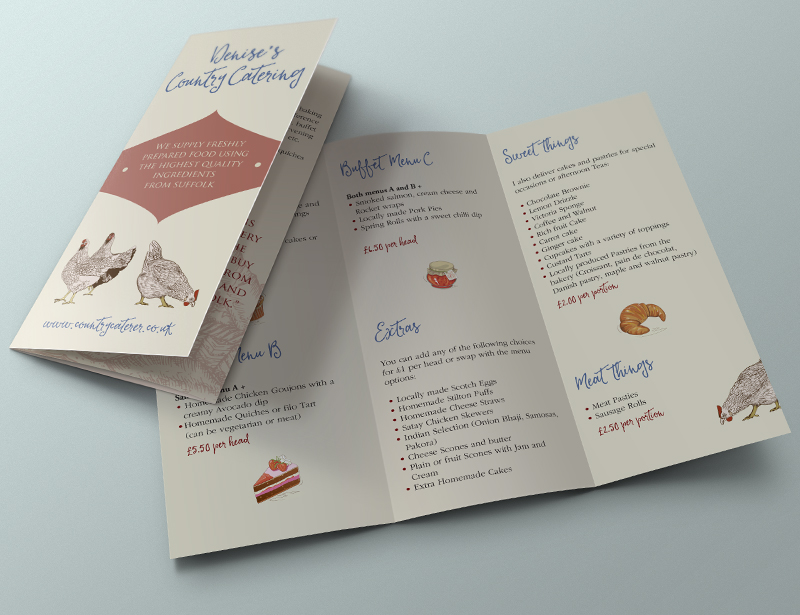 A dog-eared menu doesn't create the right impression so call us now on 01732 741622 and we'll soon whet your appetite with our great value prices and speedy service.